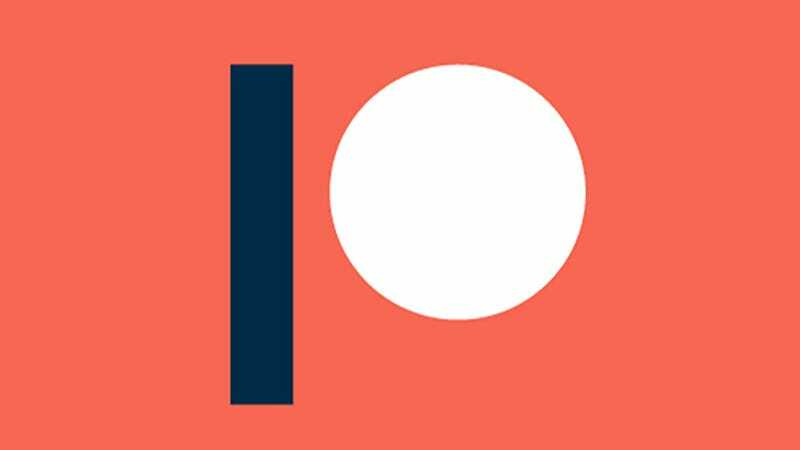 Yes, Patreon is making adjustments again—as some creators have suspected and feared. The recurring crowdfunding site agonized over a relatively small change in how it does business, and in doing so it’s setting an example few other platforms live up to. What is Patreon changing, exactly? It’s building out usage tiers, potentially one of the dullest overhauls a company can make to its backend. Whether or not this represents, as Jenkins stated, “the future of Patreon,” what’s crucially important is how it’s communicating the change to current users. Premium will, at first, have limited availability. The number of creators who currently meet the $300 per month fee minimum is, according to Jenkins, a single digit percent of the approximately 120,000 active users. It’s also something the platform will have to actively staff up for. “The original model—the 5 percent model—doesn’t work” for big creators who have more needs, Jenkins said. It comes with a few perks beyond personalized treatment, like a specialized merch option which he likened to the model Chicago Public Media uses that rewards contributors for loyalty over time. That said, “if a creator just wants to have a membership and then sell some t-shirt and stuff, wherever they have that, that availability is for anyone in any tier.” Again, nothing really changes. And Patreon really, really wants to stress that. Even still, the changes won’t go into effect until May, giving current creators two months lead time to make any necessary preparations. Patreon also plans to set up a livestream to walk creators through the changes to prevent another uprising. “We’re really going up above and beyond to make sure no one feels surprised,” Jenkins said. Of course, those who sign up for the Pro or Premium tier after today’s announcement will be paying higher fees to the platform—essentially subsidizing early adopters as well as helping to fund the future of the service. But the Lite tier seems to be where the platform expects to see its future growth coming from. Patreon believes it’s losing more casual creators during the signup process because new users may be overwhelmed by options and the company is hoping fewer barriers to entry might help with retention. Acquisition of new users is clearly a concern with YouTube’s ‘Join’ button quietly edging into Patreon’s turf last August. But Patreon has very different incentives than YouTube. There’s no shortage of tech companies that would like some involvement in every aspect of our lives. Strange how refreshing it is to go back to just being a customer on known terms.